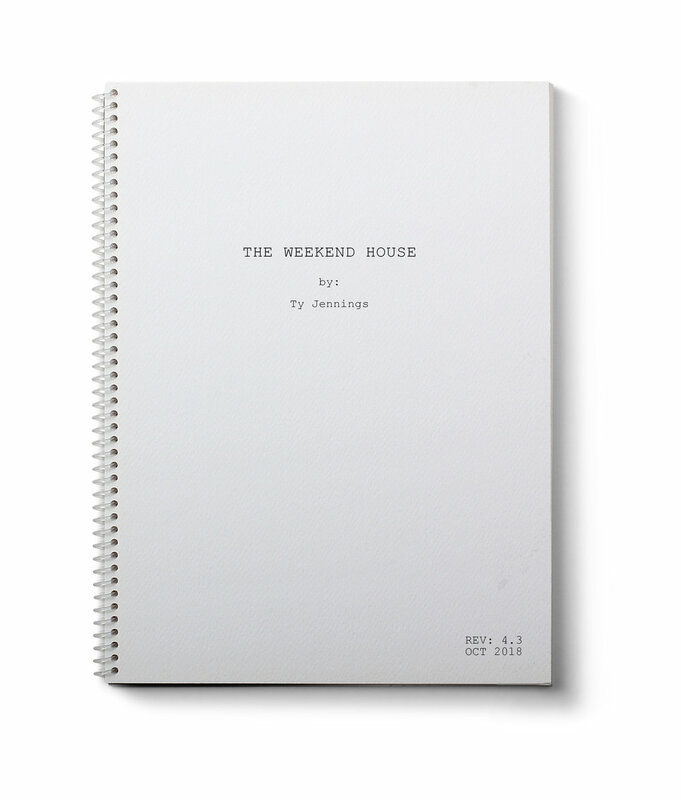 Fall 2018: Ty’s new play, The Weekend House is currently being workshopped in New York. The play follows two 30-something characters, Zach and Alex, who’ve been together for more than a decade, each other’s only adult relationship. With the passage of time, they’ve each grown and matured, as one does at this stage of life, but they’re finding their paths have not necessarily grown in parallel ways. After a long series of tension and avoidance, they are forced to reconcile their present day selves, dreams and needs against who they each were, if they are to salvage their relationship. The Weekend House explores the dynamic of power and gender roles in a relationship of two men, as well as the pressure to navigate the expectations and stereotypes of success, masculinity, acceptance and temptation within the their community.